22 Racing – leave all the details to us. 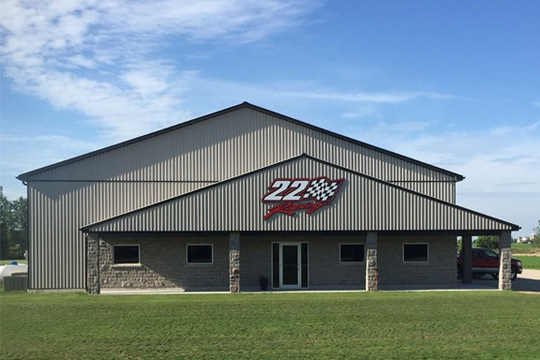 22 Racing is based in Milverton, ON (just outside of Stratford) in a new (in 2014) state of the art 7,500 square foot dedicated motorsports facility. They offer turnkey solutions for drivers looking to compete in the NASCAR Pinty’s Series who just want to show up with their firesuit and helmet and compete – leaving all the details and logistics to the professionals at 22 Racing. 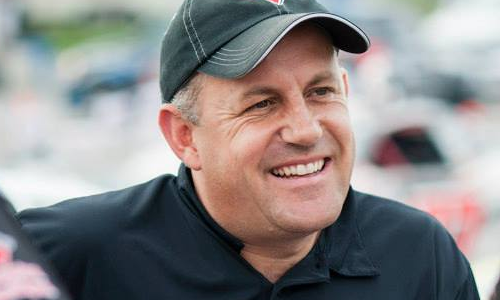 They provide highly competitive race cars, with high quality components built in their world-class facility and maintained by experienced crew members who are the best in the business all under the leadership of Scott Steckly, four-time NASCAR champion. 22 Racing offer services that range from research and development, construction, testing, logistics to marketing support. Our dedicated team is here to work with and for you every step of the way. 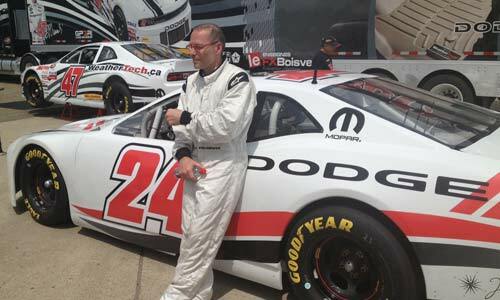 Prior to becoming the owner of one of Canada’s premier racing teams and shops, Scott was among the leaders in all categories NASCAR tracks including; first in laps led with 4,829. He has 19 wins, 17 pole positions, 66 top five finishes and 81 top tens. He is the 33rd person in the history of NASCAR worldwide to win four or more touring or national series titles. 22 Racing has fielded teams for notable drivers such as Jacques Villeneuve,Christopher Bell, James Buescher, Jeb Burton, Kaz Grala, L.P. Dumoulin, Max Papis and many others.